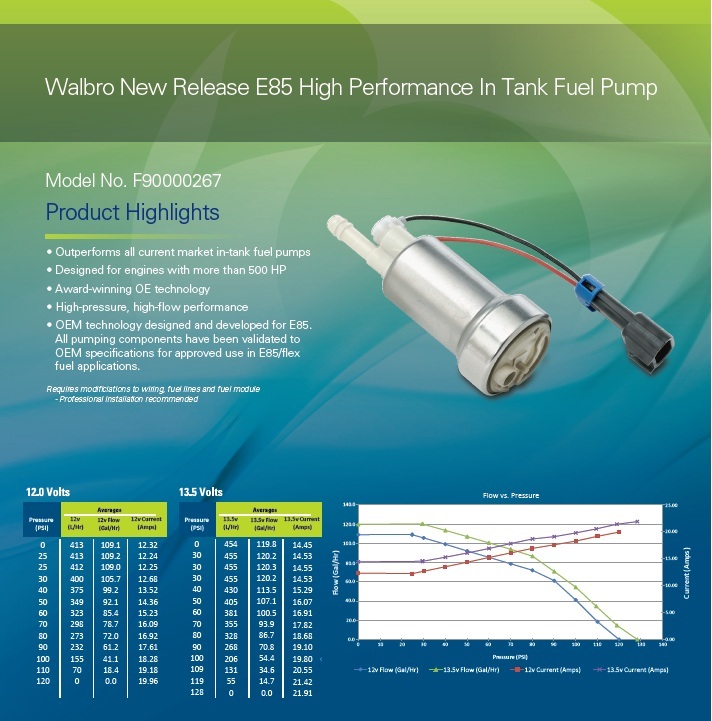 Walbro has released an updated version of the 39/50 DC/SS pump many people know as the 450LPH pump with the option of being E85 compatible. 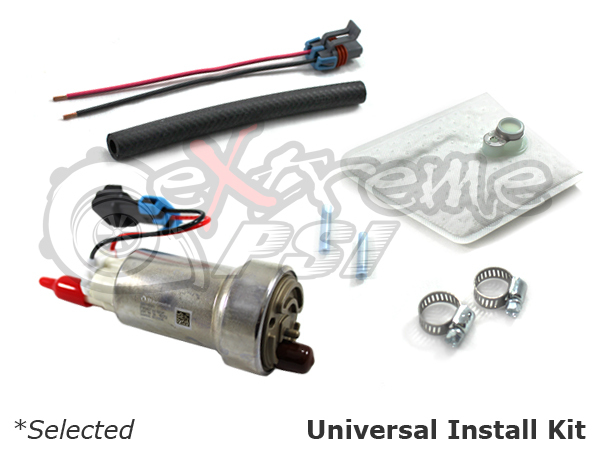 In overall appearance the pump dimensions are the same, for this unit to be used in E85 all electrical connections must be sealed, there for this new unit will have a build in electrical harness with a female Packard connector. 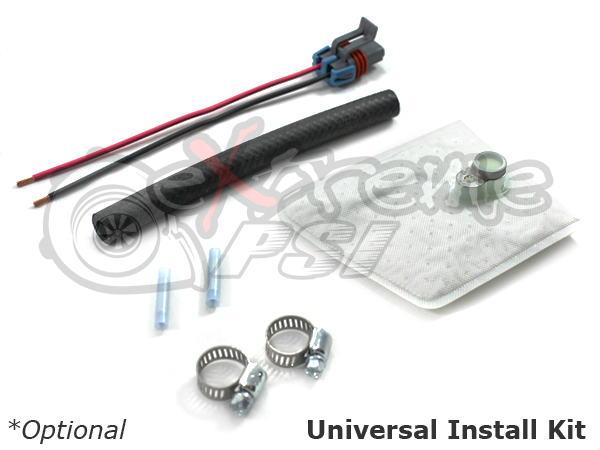 •OEM technology designed and developed for E85. 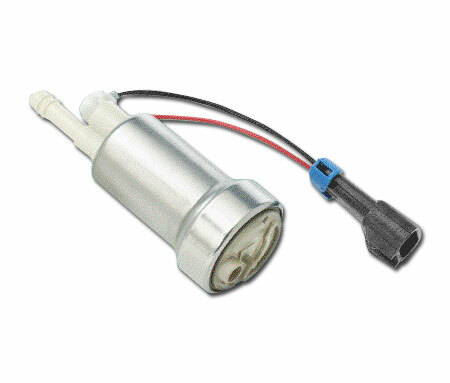 All pumping components have been validated to OEM Specifications for approved use in E85/Flex fuel applications. 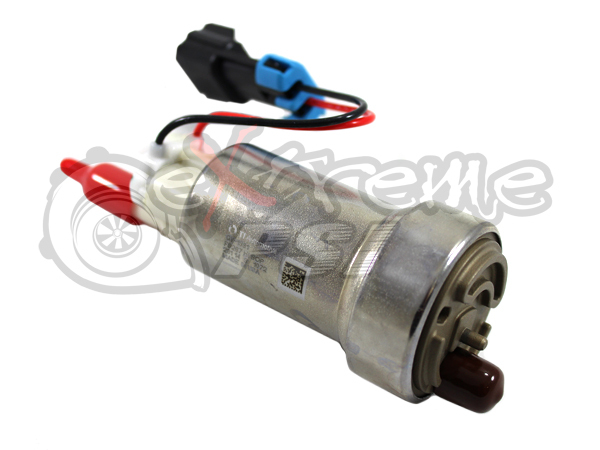 The conservative horsepower rating of this pump is that this pump can support 800 HP on 12 volts and up to 950 HP on 13.5 volts!!!!!! !